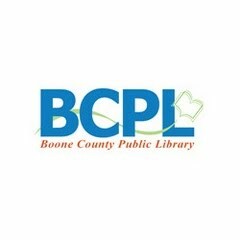 The Boone County Public Library offers events at its branches and throughout the county during the month of May. Scheduled events for teens and children are included here. A separate list of events for adults is available here. Florence Branch, 7425 US 42, Florence, 859-342-BOOK (2665), 3:15-4:45 p.m.
Walton Branch, 21 S. Main Street, Walton, 859-342-BOOK (2665), 4:30-5:30 p.m. Put on your PJs, settle in for a story and decorate delicious pancakes. Registration encouraged. Tuesday, May 2, 6:30 p.m.
Drop in for play and social time with other parents and caregivers while your child explores our “extra special” toys and activities. Wednesday, May 3, 2 p.m.
Join Boone County Cooperative Extension Service in getting your hands dirty and learning what plants need to grow. Everyone will take part in a propagation lesson by taking home part of a plant to watch for growing roots. Registration required. School Year Finale and Curriculum Swap. Share something you’ve learned or created over the past school year in a three-minute presentation. Registration encouraged. Christine Gibson, certified Prenatal Massage Therapist, will help you to soothe and bond with your baby through infant massage. Bring a yoga mat or blanket. Wednesday, May 3, 6:30-8 p.m. Play and build your world on the library’s Minecraft server. Registration required. Thursday, May 4, 6:30-8 p.m. Through hands-on activities with crime scene investigator, Brian Cochran, learn how police officers recover and lift fingerprints at crime scenes. Registration required. Thursday, May 4, 6:30 p.m.
Watch a glow in the dark volcano in action, make corn dance, and take your own ooblek home. Registration encouraged. Friday, May 5, 9:30 a.m.
Christine Gibson, certified Prenatal Massage Therapist, will help to soothe and bond with your baby through infant massage. Bring a yoga mat or blanket. The sign at the ball park says “No Monsters Allowed!”, but that doesn’t stop Roscoe from sneaking a little monster named Gus in to see a baseball game. It seems they’re not alone as more monsters begin slipping into the ball park to join the fun. Giant puppets bring the history and tradition of baseball alive through songs, stories and poems. There’s room for everyone, including the audience, to celebrate America’s favorite past time. Let your imagination run wild and build some amazing creations. We provide the Legos and Duplos. Monday, May 8, 6:30 p.m.
Do you love all things art? Join us the second Monday of each month. This time –Chalk Art. Registration encouraged. Yo-ho-ho and a barrel of fun. 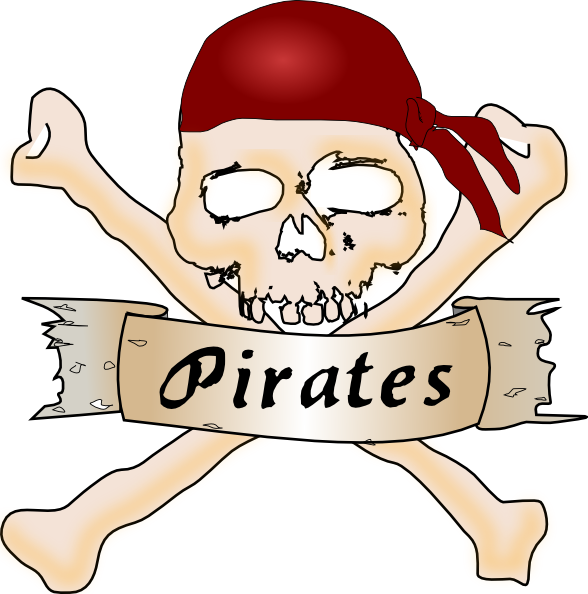 Come aboard for pirate adventures! Registration encouraged. Thursday, May 11, 6:30-8 p.m.
Saturday, May 13, 11 a.m.
Read to one of the library’s therapy dogs. Call the Scheben Branch to schedule your 15-minute time slot. Monday, May 15, 6:30 p.m.
Thursday, May 18, 6:30 p.m.
Cut and craft fruit into an edible design. Enjoy playtime specially designed for children with sensory sensitivities. Call Karen Harden at 342-2665 ext. 8143 for more information. Saturday, May 20, 2-4 p.m.
Bring the family and enjoy world music, snacks, face painting, regional crafts and a petting zoo! Sunday, May 21, 2 p.m.
Read to one of the library’s therapy dogs. Call the Main Library to schedule your 15-minute time slot. Gotta catch ‘em all! Bring your own deck or DS; no trading. English cards only. Registration encouraged. Tuesday, May 23, 6:30 p.m.
Join other otakus for movies, snacks, and kawaii crafts. Thursday, May 25, 6:30 p.m. The Cincinnati Reds Hall of Fame with Rosie Red presents a wild and wacky introduction to the world of baseball. Join us as we build a baseball field, sing “Take Me Out to the Ballgame” and hear Rosie Red tell the story of “Rosie at the Bat”. Friday, May 26, 6-8 p.m.
Tuesday, May 30, 6-8 p.m. Mandatory training session for all teens interested in volunteering for Read with a Teen, either in the summer or during the school year. Registration and application required.